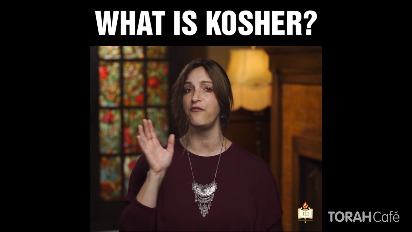 Kosher explained in 60 seconds. Discover the immeasurable value Judaism places on the food we put in our mouth, with a step-by-step guide to ‘going kosher’ in your own life. This lecture was delivered at the 13th annual National Jewish Retreat. For more information and to register for the next retreat, visit: Jretreat.com. Click below to see the slides shown at the lecture. Ever wondered what goes on behind the scenes of the Kosher certifications on the products we consume? This lecture took place at the 12th annual National Jewish Retreat. For more information and to register for the next retreat, visit: Jretreat.com. 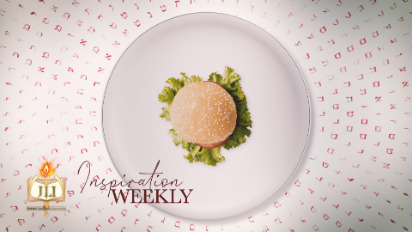 Have you ever wanted to know the secret of the perfect Shabbat meal? Unleash the cook within as you listen to master chef and cookbook author Helen Nash on a culinary journey. You will learn how to juggle the challenge of cooking kosher while striving to create the masterpiece that tastes as good as it looks.